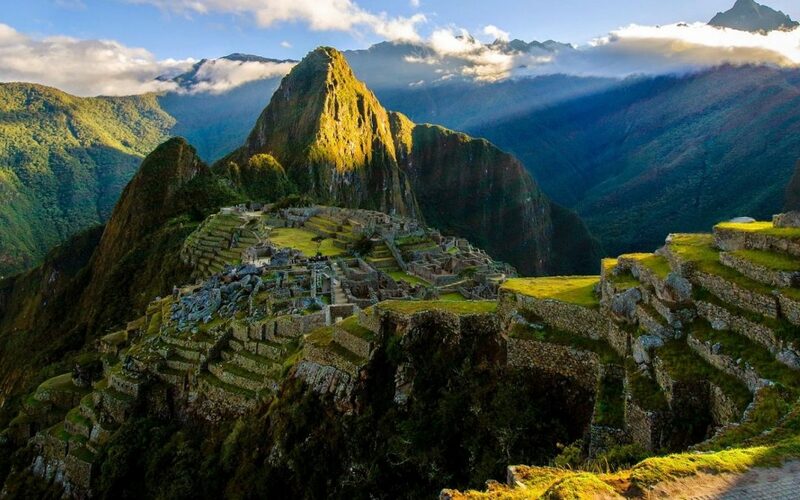 The Peruvian Government has just announced changes to Machu Picchu entrance times, tickets, and extra hikes effective January 2019 and additional expected changes for 2020 and beyond. Below please find a summary of the changes. Stick with one entrance ticket to Machu Picchu (6am entrance time) and go on the extra hike starting at 7am. Have the guided tour after the extra hike and then exit Machu Picchu after the guided tour. You would not have time to explore the ruin site after the guided tour with this option. Book an extra entrance ticket (second time slot) along with the extra hike to enter Machu Picchu at 6am, have the guided tour first and some free time and then stay for the extra hike at 9 or 10am and depart after the hike. Inca Trail and Extra Hikes: Inca Trail has not been affected as much by the new rules. You will still enter Machu Picchu via the sungate as you arrive and will have a guided tour of the ruin site and then can start your extra hike at 9 or 10am and exit the ruin site after completing this hike. You can also opt for another entrance ticket if you wish to stay longer of course. There are 200 slots at 7am for Machu Picchu Mountain and 200 slots at 7am for Wayna Picchu and 200 slots at 9am for Machu Picchu Mountain and 200 slots at 10am for Wayna Picchu Mountain. If you want to hike both you need to return the following day to complete the second one. A guide is required to enter Machu Picchu with you but would not go on the extra hike with you unless you specifically request that. In 2019 they are no longer allowing box lunches to be brought into Machu Picchu so please plan accordingly with plenty of snacks (beyond the ones we provide if you feel you’ll need them). In 2019 they are no longer allowing plastic water bottles so come prepared with reusable water bottle(s). If you have any questions at all about how the entrance tickets and extra hikes please don’t hesitate to contact us!